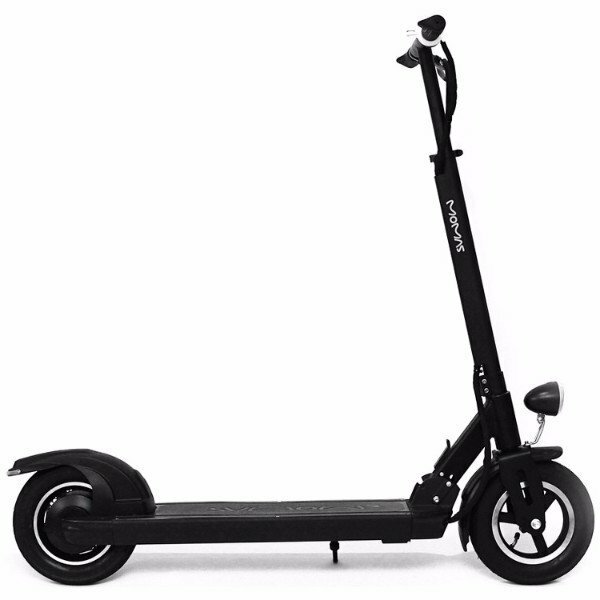 This scooter is the definition of FUN! And it is your ground transportation solutio​n. Keep a Momas in the back of your car and scoot around doing all your errands. Or, maybe just get a backpack and sell the car.